Cimic and its consortium partners completed the jetty at the Gorgon LNG project in 2014. 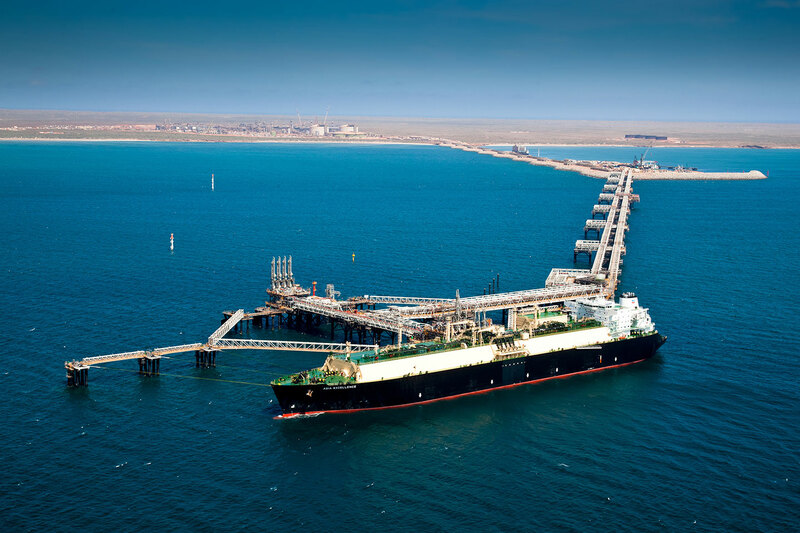 CIMIC Group has launched legal action in the United States against Chevron over cost blowouts on jetty and marine structures it built at the Gorgon LNG project on Barrow Island. CIMIC Group had their priced bid based on initial scope of work and specifications from Chevron. After the commencement of work, Chevron (the company) has changed scope of work , specifications and requirements which i.e. Variation order or change order to the contractor (CIMIC) that will make the contractor change his cost evaluation. It is a straight forward EPC project procedure.Hence, CIMIC will win the case in court and another $1.42bn plus $ 500m of interest will add up to the overrun cost of this troubled project.